This an overview of that most vital, most underrated and most elusive of human activities, it draws on both cutting-edge neuroscience and classic literature. 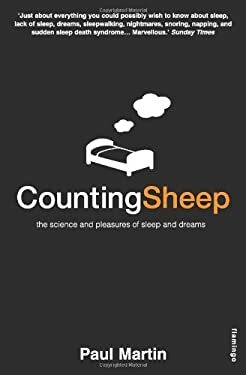 We spend one third of our lives asleep, but know hardly anything about it, and can remember so little of it as we come out of it. Why?